SACRAMENTO, Calif. (AP) — Los Angeles County is suing over a new state law it says discriminates against more than 1 million voters while taking away the power of the Board of Supervisors to draw its own political boundaries. The lawsuit aims to block the 2016 law that creates a 14-member commission to draw boundaries for county supervisor districts after the 2020 census. Commission members would be chosen from political parties, the lawsuit says, unfairly excluding about a quarter of county voters who register with no party preference and comprise the fastest-growing portion of newly registered voters. Aides to state Sen. Ricardo Lara, D-Los Angeles, who wrote the law, said Tuesday that the intent of SB958 is to include those independent voters on the commission. “If the citizens redistricting commission is good enough for the state Legislature and Congress, it should be good enough for the Los Angeles County Board of Supervisors,” Lara said in a statement. 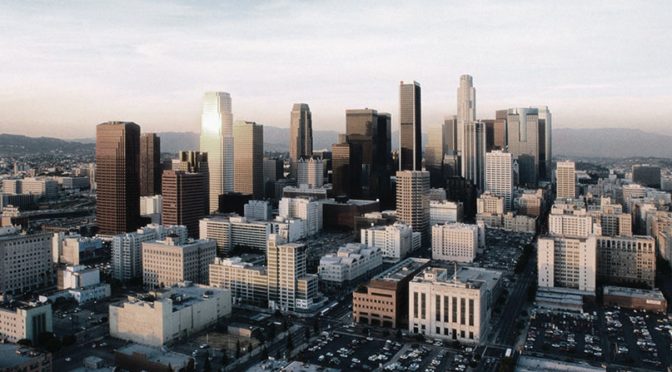 The lawsuit filed Monday in Los Angeles County Superior Court says the law illegally takes away local control, unfairly applies only to Los Angeles County and makes the process more political. Based on current registration, 70 percent of commissioners would be Democrats, 25 percent Republicans and 5 percent from smaller political parties, the lawsuit states. “I think that’s a valid concern, but it’s also a valid concern that politicians shouldn’t be drawing their own district lines. So there are competing benefits on both sides,” said Kim Alexander, president of the nonprofit California Voter Foundation. 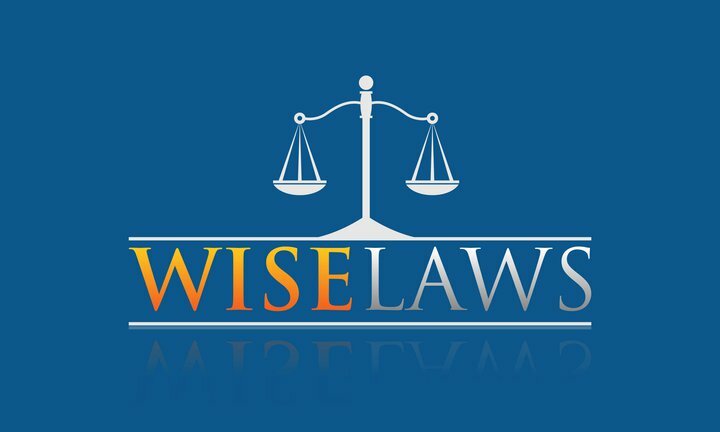 She was not involved in passing the law. 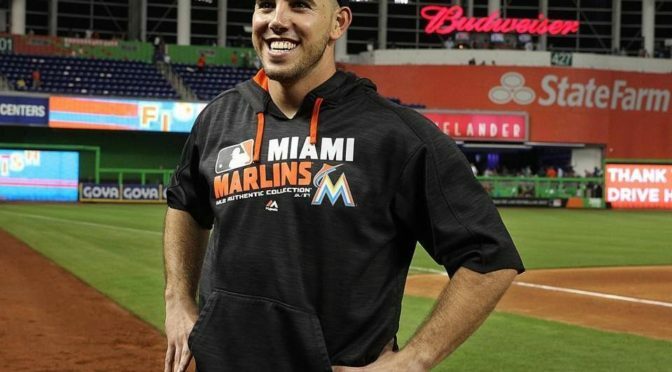 The parents of two men on the boat with Miami Marlins pitcher Jose Fernandez when it crashed, killing all on board, are suing his estate, according to the Sun Sentinel.